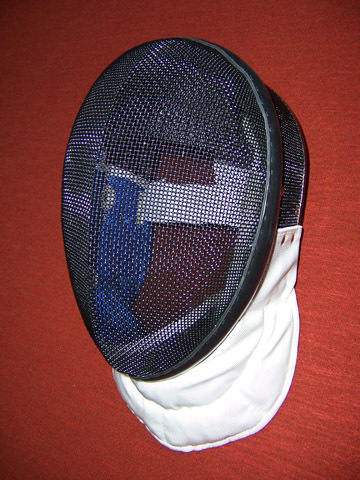 Insulated or un-insulated masks may be used for standard fencing in all 3 weapons. Electric foil rules require an insulated mask. Electric saber requires electric saber masks. 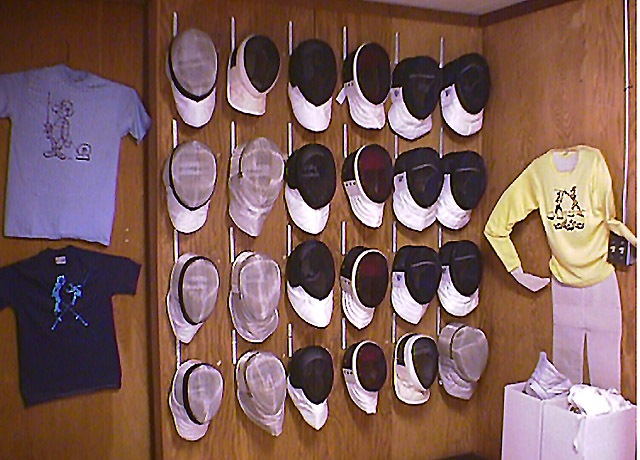 All FIE masks have 1600N bibs.